Pasha Ancient Tea Mountain is located in Menghai county, the tea growing area lies between 1600 and 1800m elevation and is in an area of luxuriant growth with rich ground cover and fertile soil. Tea tree growth is extremely productive, with an early budding period and long harvest periods, producing excellent quality tea. 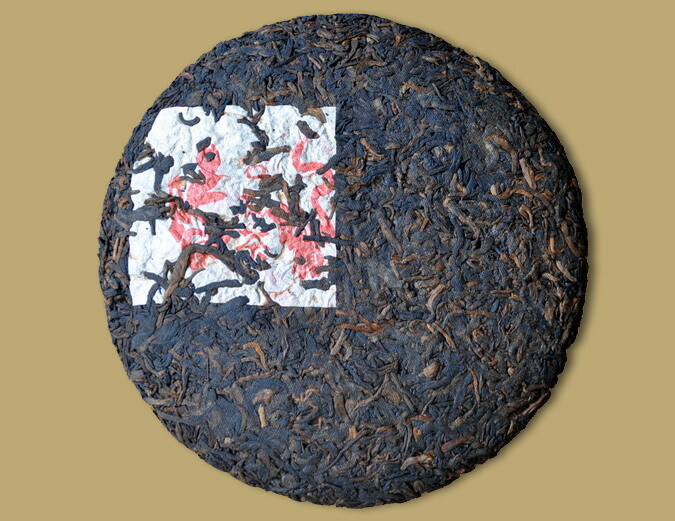 Guyi has selected tea leaves from old arbor tea trees for this premium ripe Pu-erh cake, the tea is full of young buds and tender leaves, gives a bright red infusion with rich flavor and swallows extremely well. 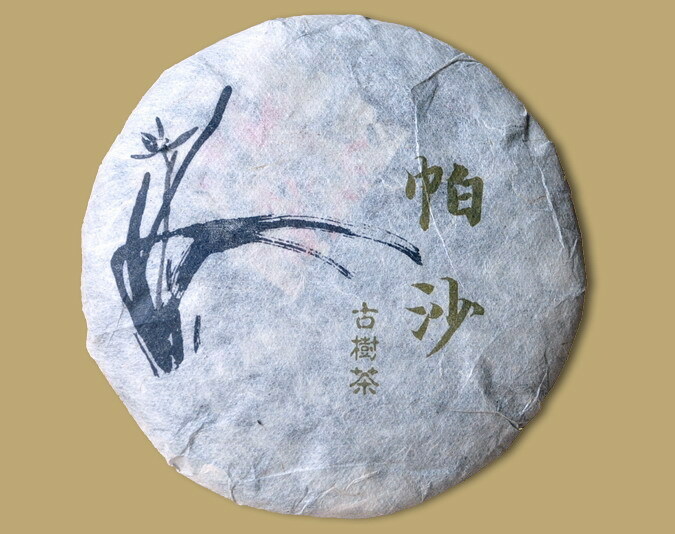 Five tea cakes handsomely wrapped in traditional bamboo shell. 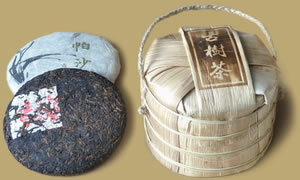 The perfect gift for a Pu-erh lover.